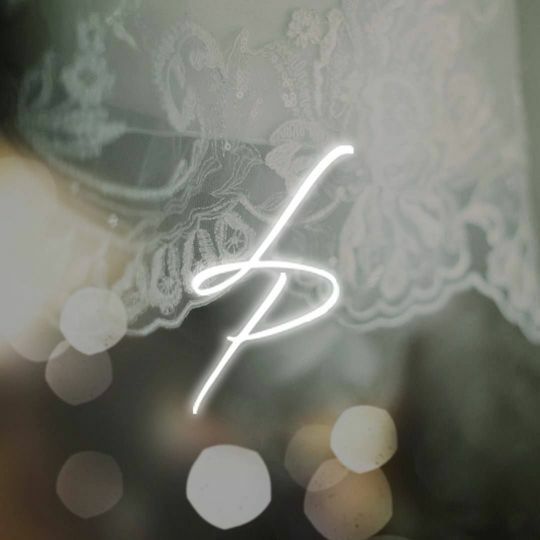 Ludeman Productions is a professional wedding videography company based in Sioux Falls, South Dakota. The company covers wedding ceremonies, receptions, and pre-ceremonies throughout South Dakota, Iowa, Minnesota, and Nebraska. The company uses various videography styles, such as cinematic, short-form documentary, and storytelling. Ludeman Productions works closely with couples to create a personalized wedding video that will reflect their story as a couple and capture memories that never fade through high-quality video. Owner Dan Ludeman shot his first film in 2011 with his wife's DSLR camera, and quickly realized his passion for videography. He founded Ludeman Productions in 2013, and started recording his friends, family, concerts, events, and weddings, soon becoming famous in the region. Dan is an amazing artist, he captured our daughter’s wedding completely, and was very accommodating and reasonably priced. His ability to incorporate drone footage made our outdoor wedding video spectacular! Dan and Alex are a dream to work with! They caught all our favorite moments that are hard to capture in just a photograph. I'm so thankful we have this video to relive our wedding day and to show our future children and grandchildren. I wish I could watch a video like this of my parents and grandparents wedding day. 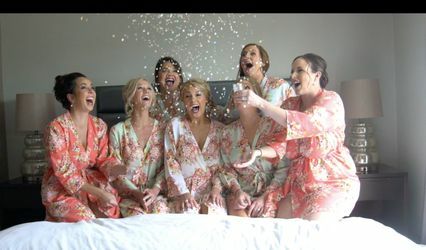 A wedding videographer is a must, especially Ludeman Productions! Dan did the video for my daughter's wedding and was awesome to work with. The video turned out amazing! The song that he picked for the video is perfect. Highly recommend!! !